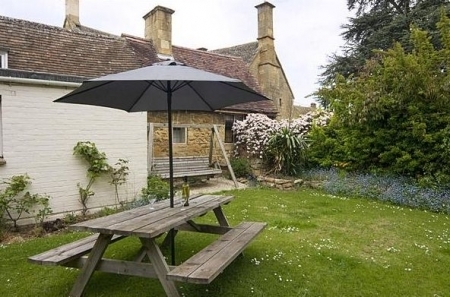 Yew Trees Cottage is in the village of Weston Subedge, Chipping Campden, Gloucestershire. Situated in the beautiful North Cotswolds, surrounded by stunning scenery and charming villages. 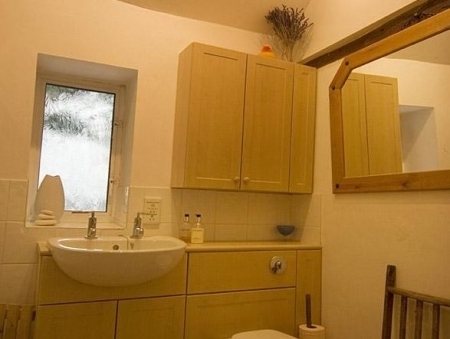 Yew Trees Cottage is located at the edge of the Cotswold escarpment at the foot of Dovers Hill, 2 miles from Chipping Campden, 2 miles from Willersey, 4 miles from Broadway, 17 miles from Cheltenham and only 11 miles from Stratford upon Avon. Nearby railway stations at Honeybourne, Moreton in Marsh and Evesham conveniently provide direct service to London,Worcester and Oxford. 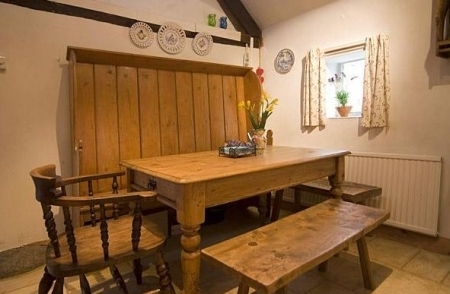 This cosy cottage provides surprisingly spacious self catering accommodation for 4 people plus small child. 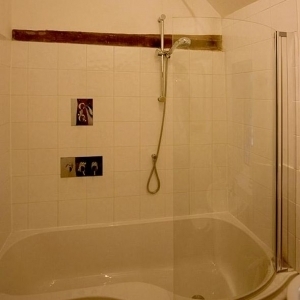 The accommodation has 2 Bedrooms (plus cot room), lounge, eat in kitchen, and a newly renovated bathroom. The private walled cottage garden provides a quiet corner to relax or play. 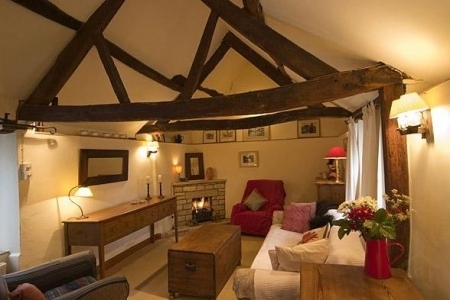 The light and airy cottage is an ideal base to tour the Cotswolds, and explore the many interesting attractions. The village has a lovely pub that serves local beers and good food. There are also many footpaths and bridleways starting in the village, that lead to great restaurants, pubs and shopping in nearby, Chipping Campden and Broadway and other surrounding villages. Yew Trees has two bedrooms plus cot room, these are on the ground floor leading from the hallway and are centrally heated. The King Size bedroom is light and airy with its high ceiling and exposed beams, with 1 antique pine wardrobe and bench. Views from the side window overlook Yew Trees and a garden. 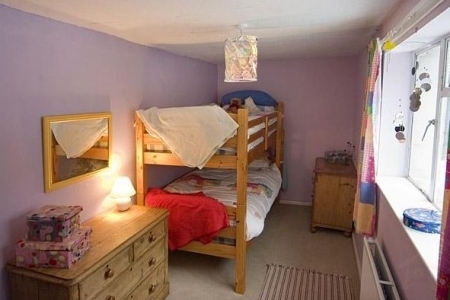 This main bedroom also has an adjoining small room, that is currently used as a dressing room / cot room. Travel cot can be provided upon request. The second single bedroom has a bunkbed to accomodate 2 people, with a views to the rear private walled cottage garden.